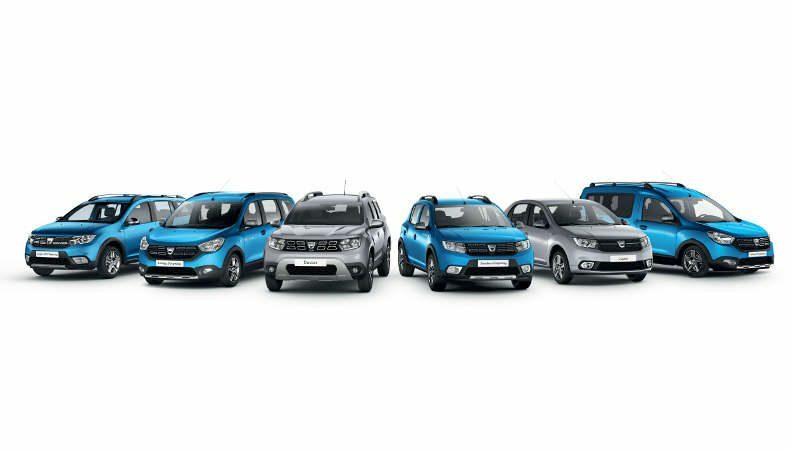 As part of the 50th anniversary celebrations of Dacia in Romania, Groupe Renault talks about how momentum has developed since the renewal of the brand in 2004. It has already engaged five million consumers with its unique business model. Initiated with the launch of Logan, the Global Access program (Renault and Dacia) is a cornerstone of the group’s strategy for international expansion. Let’s take a closer look.